Christopher Rural Health Initiative - Bacon Farmer Workman Engineering & Testing Inc.
Bacon Farmer Workman Engineering & Testing, Inc. provided the complete structural engineering design services for this brand new, state of the art medical facility located in Christopher, Illinois. 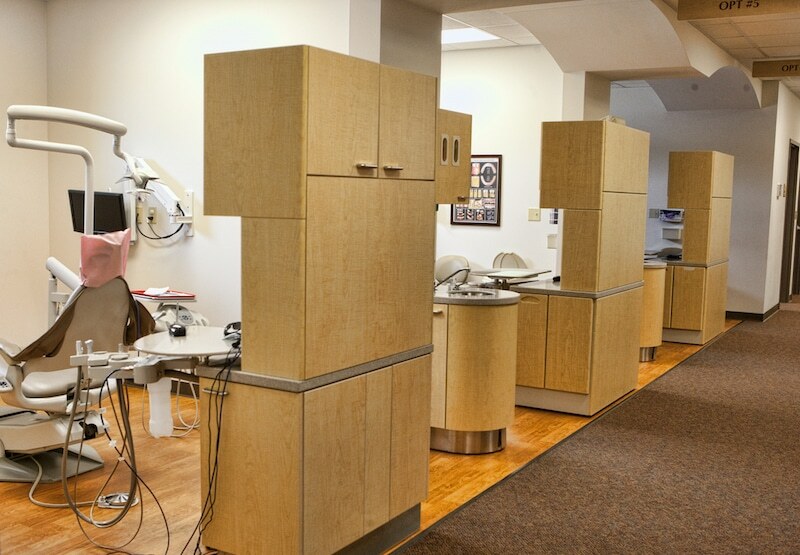 This new facility is approximately 32,000 square feet in total, and replaces the outdated, undersized, and aging structure that was previously being used in this capacity. 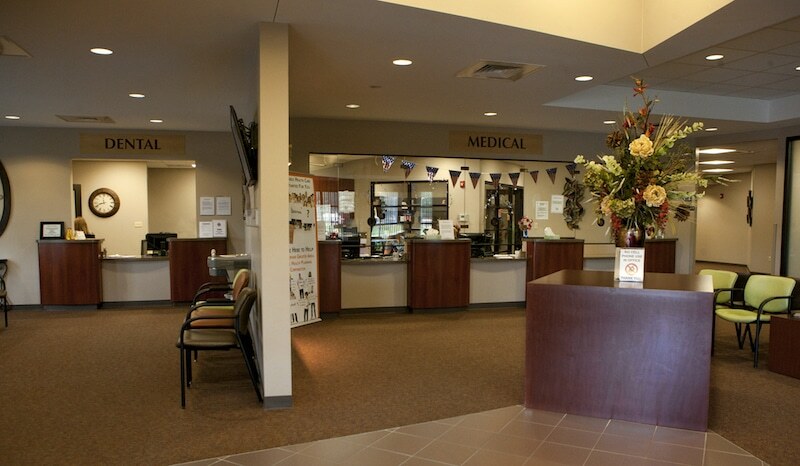 The Christopher REA services the residents of both Christopher, Illinois and the surrounding communities, providing both medical and dental services. Let us know by contacting us. Click the button below for our contact information!